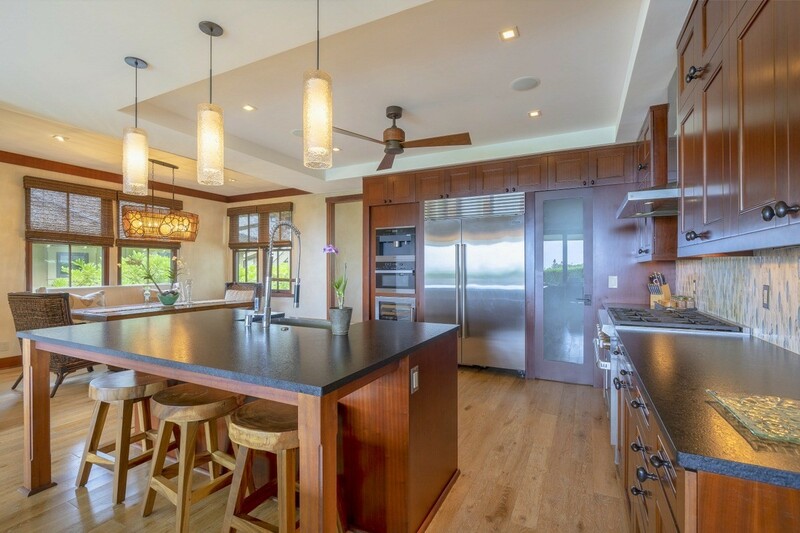 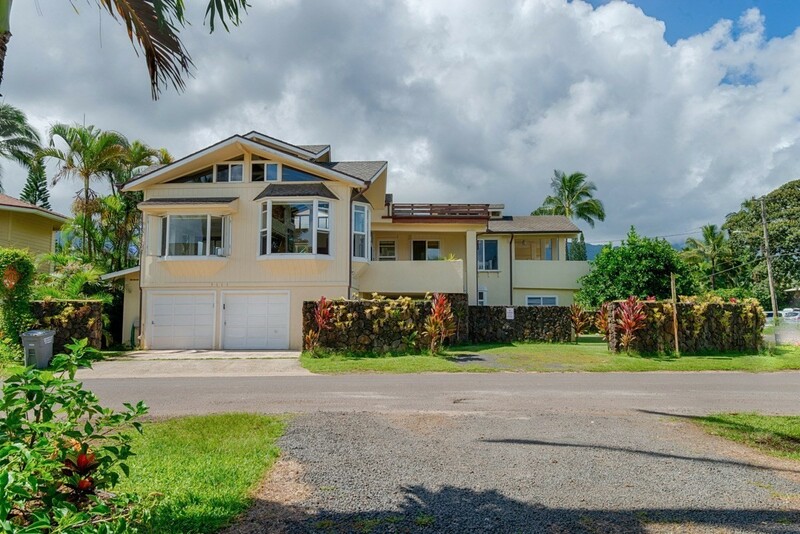 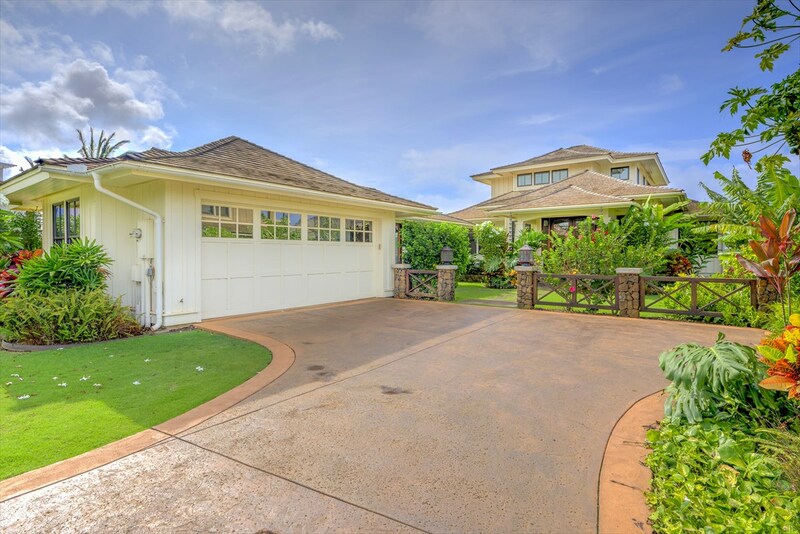 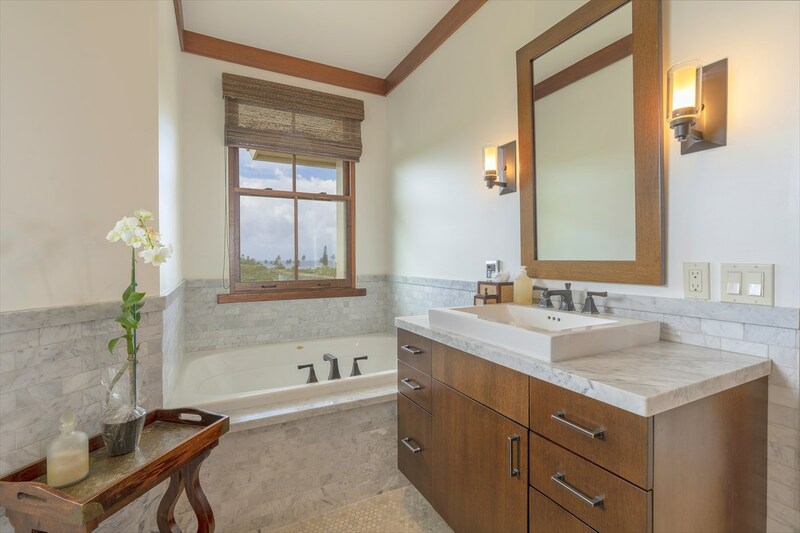 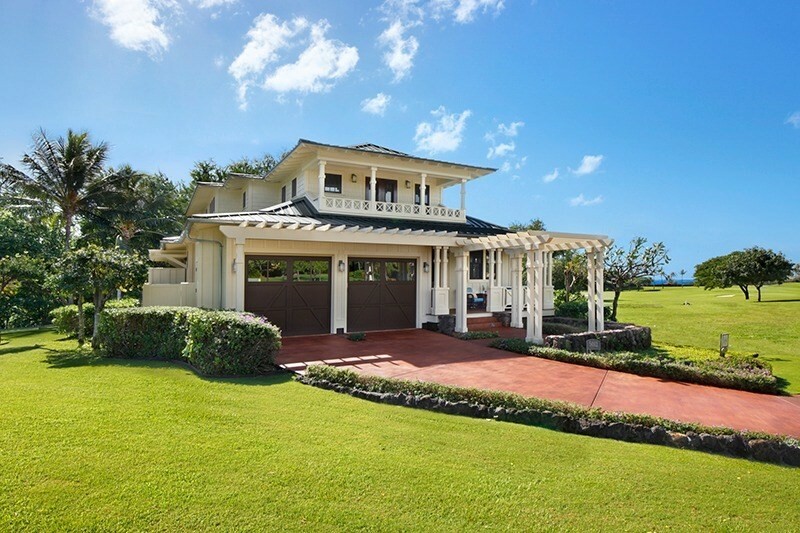 Custom built home with ocean and mountain views in the Kukuiula subdivision ! 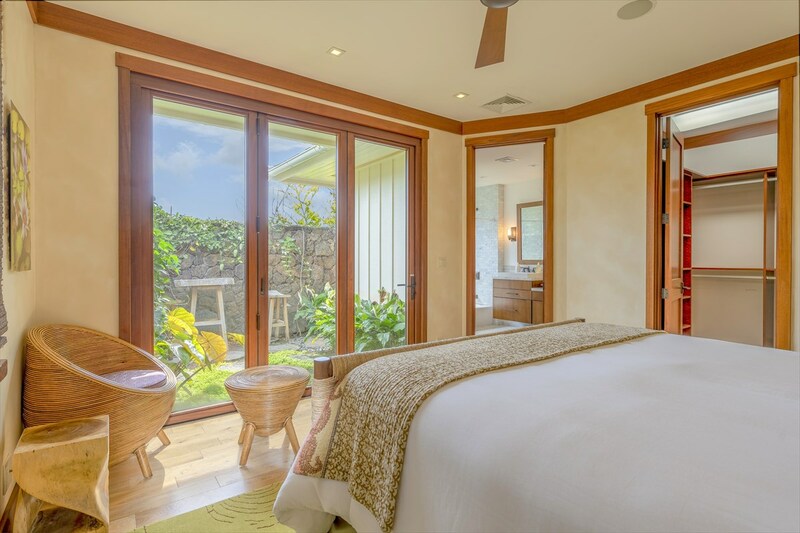 The detached ohana unit (guest house) comes with its own bedroom and full bathroom. 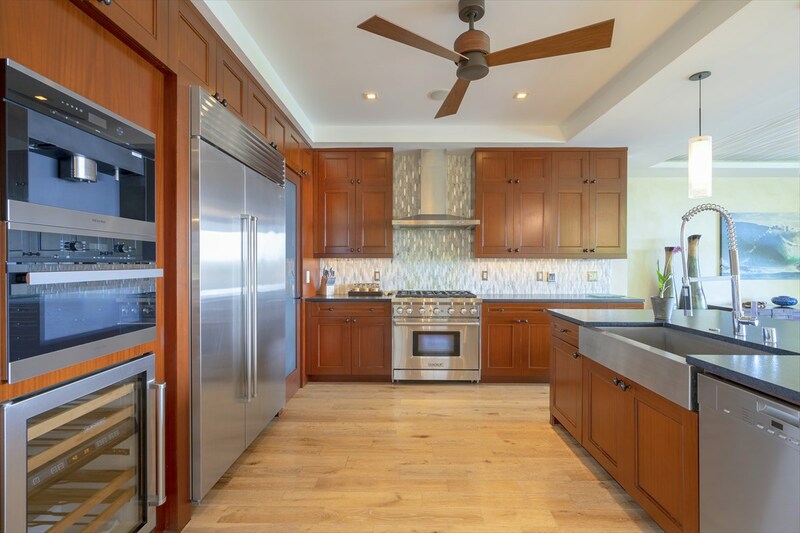 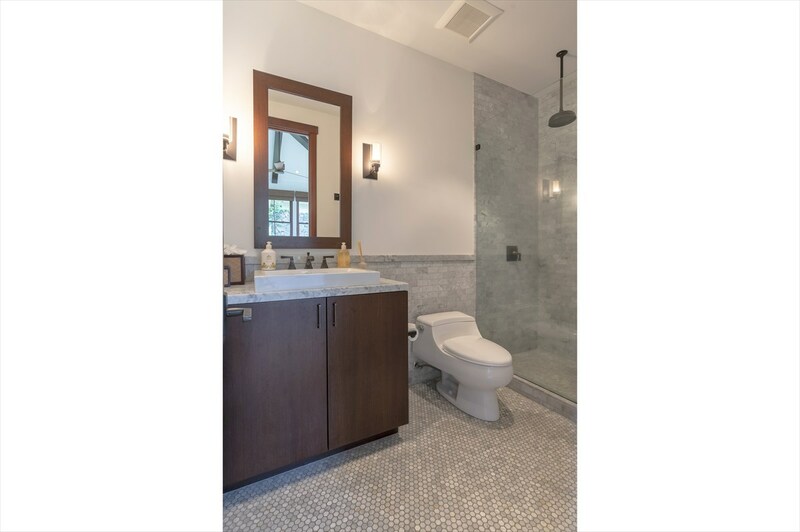 The entry level features a large kitchen, complete with top of the line appliances, kitchen island and large dining area, which opens up to the living room and view of the swimming pool. 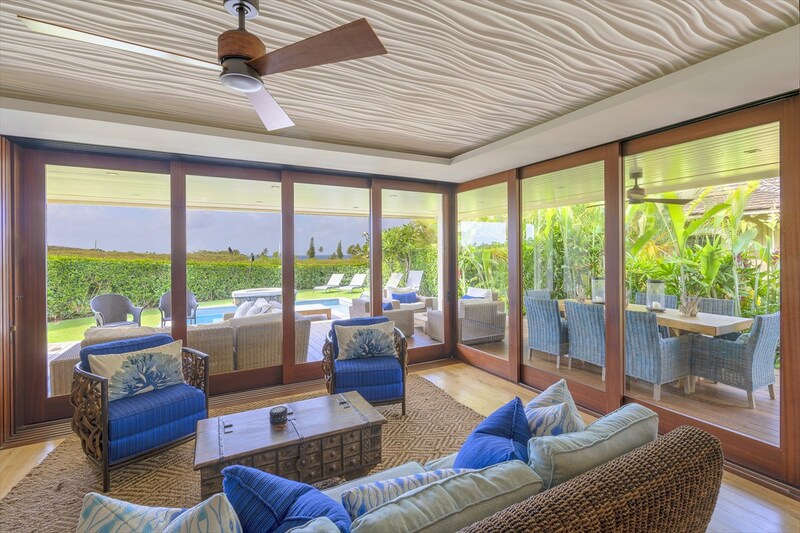 The large outdoor lanai is decorated to be the focal point of your resort lifestyle, with numerous furniture for lounging while enjoying the pool. 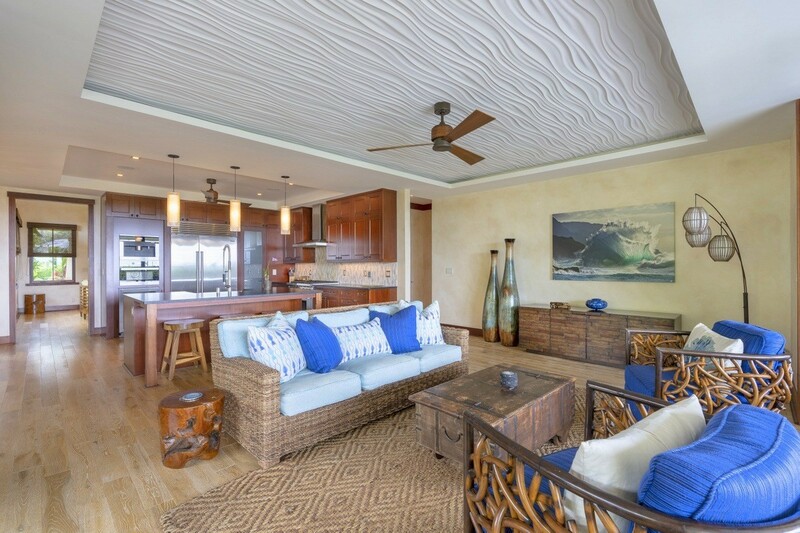 Beautifully furnished to be a beach house, with furniture that is simple yet elegant. 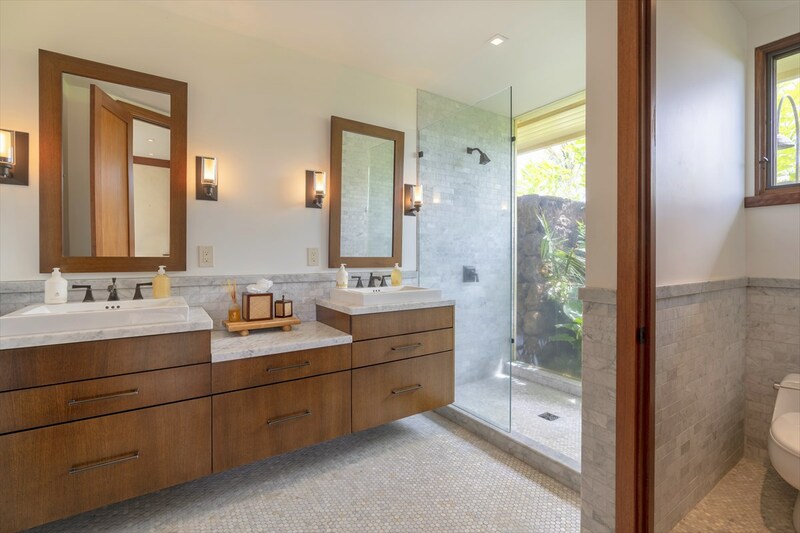 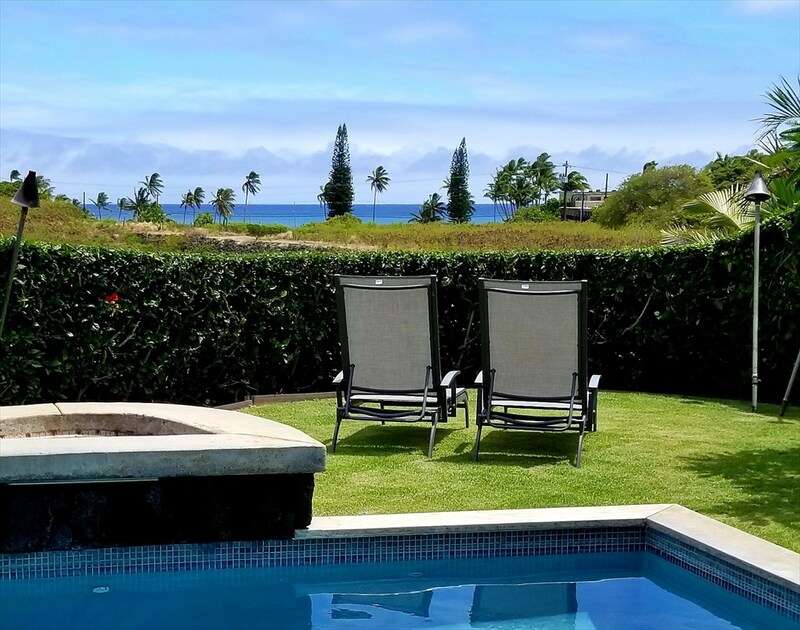 The Kukuiula resort amenities include golf, spa , private dining, fitness rooms, outdoor lap pool, several on site pools, trails to walk and bike, fishing, farm and many activities on site. 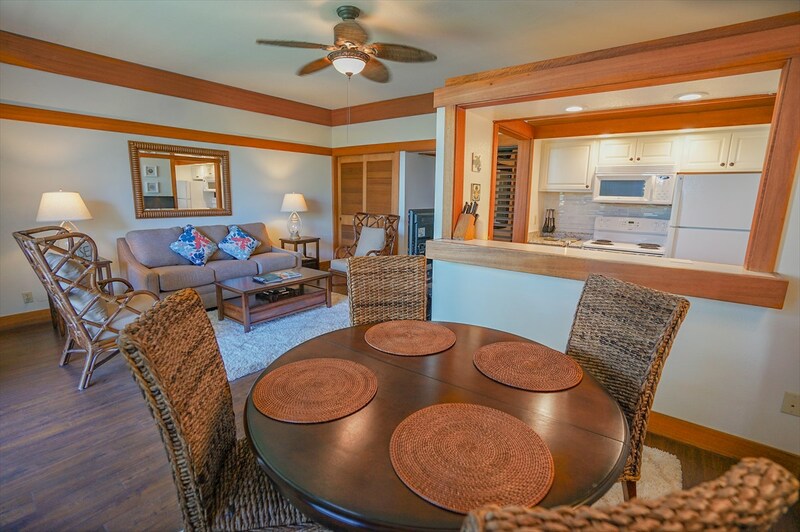 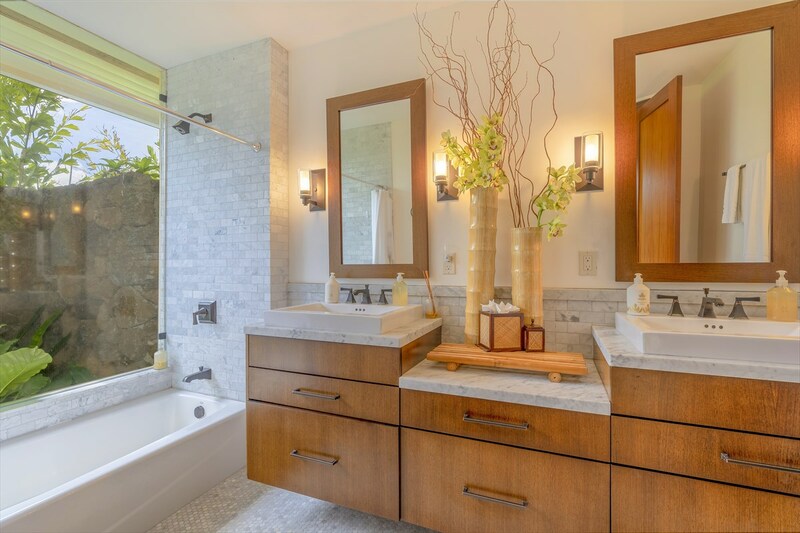 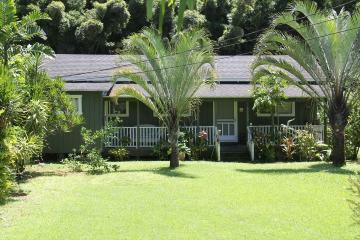 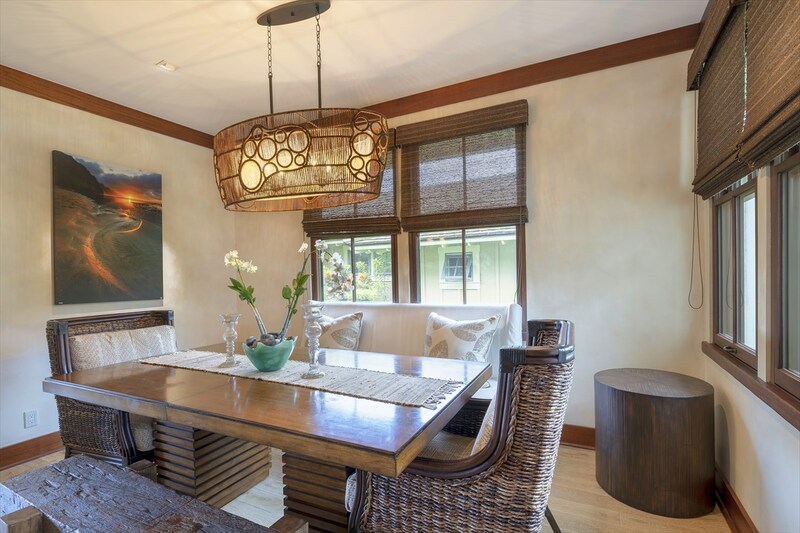 Property is walking distance to Kukuila shops for dining, art galleries and food markets. 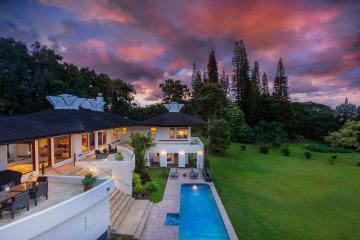 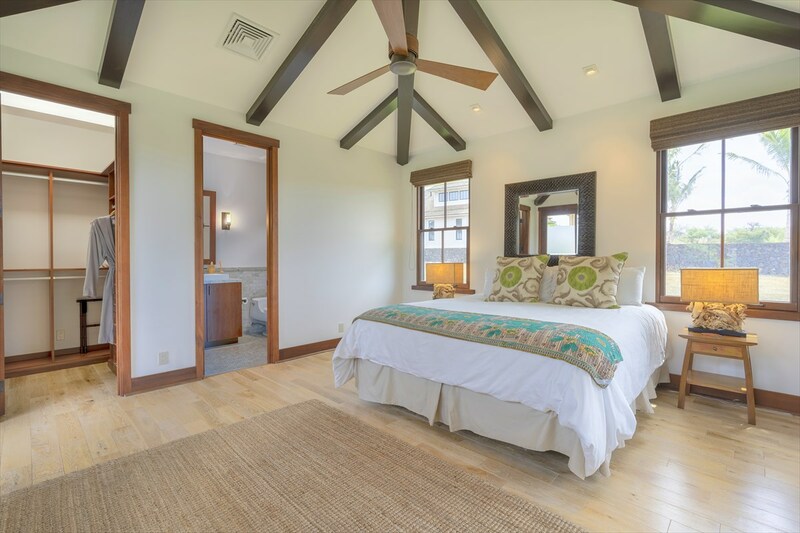 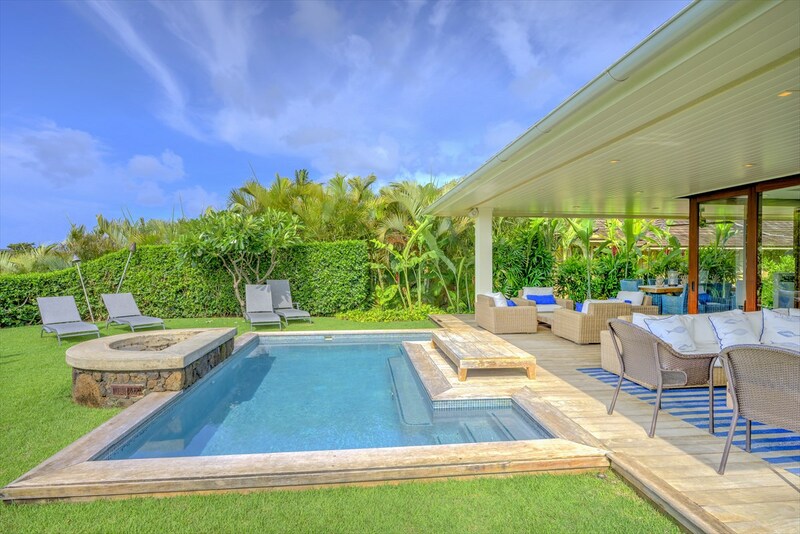 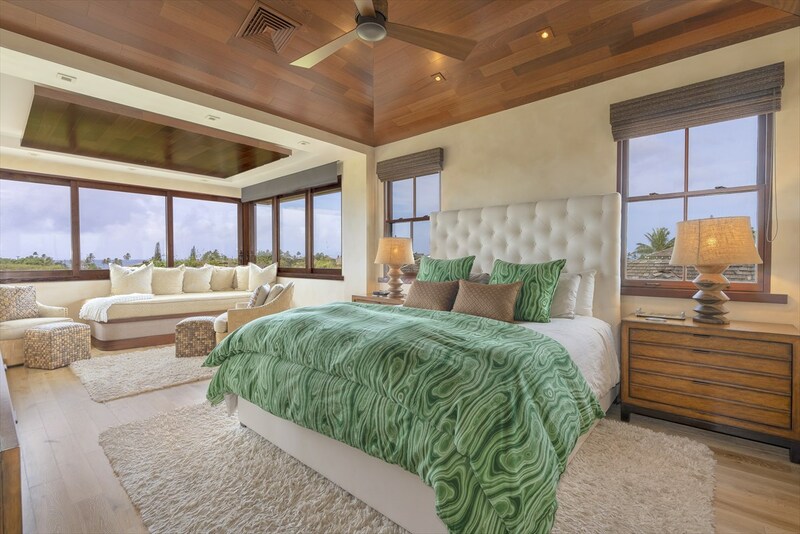 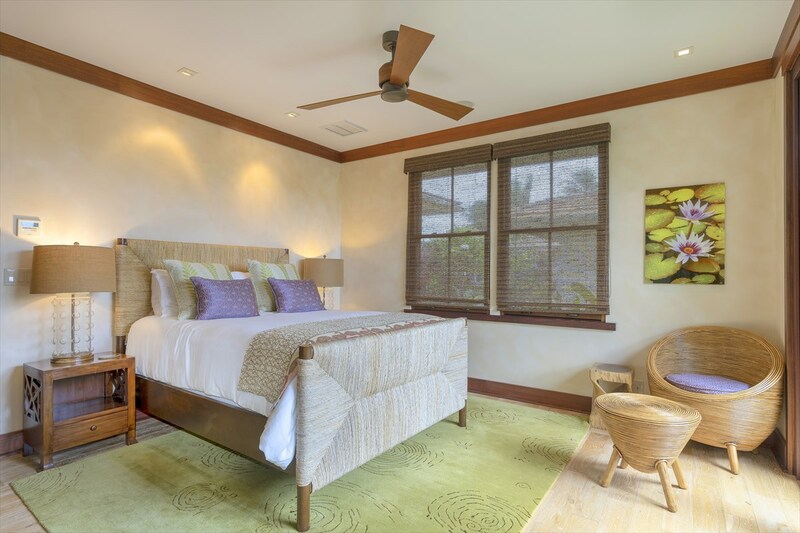 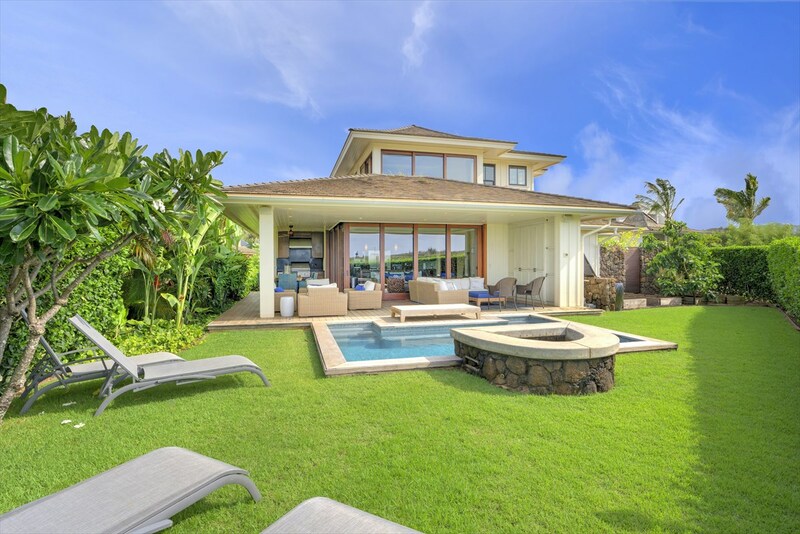 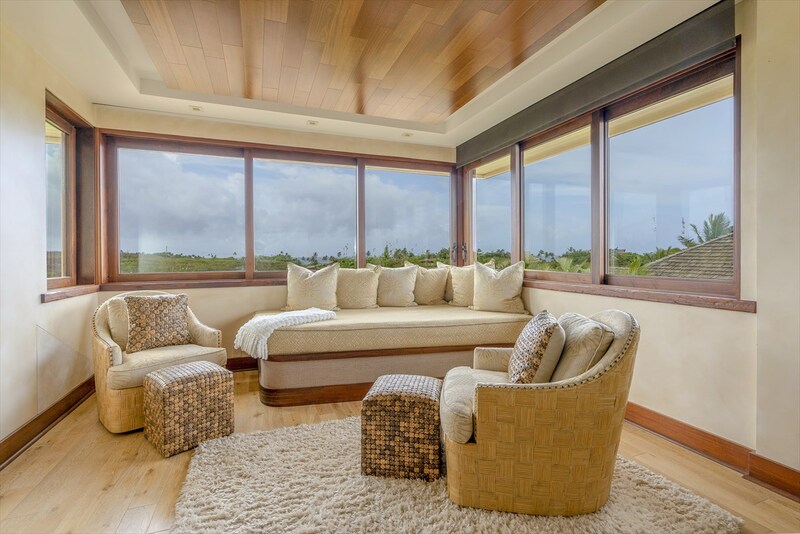 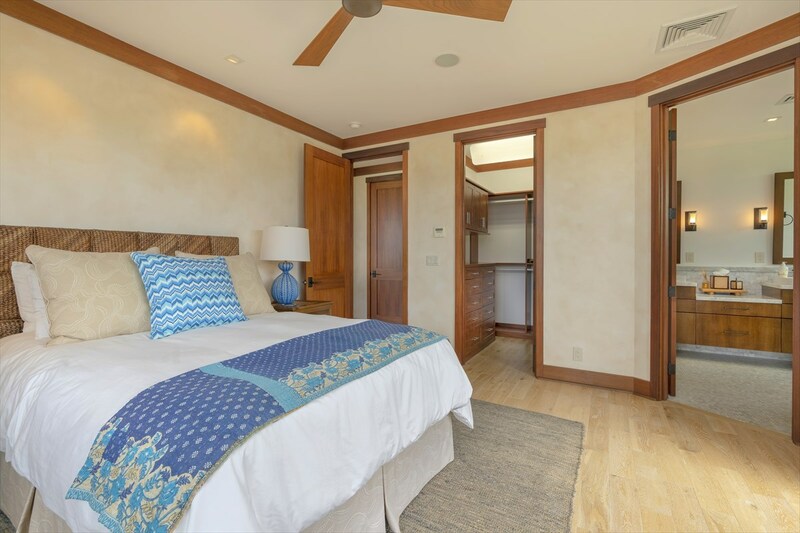 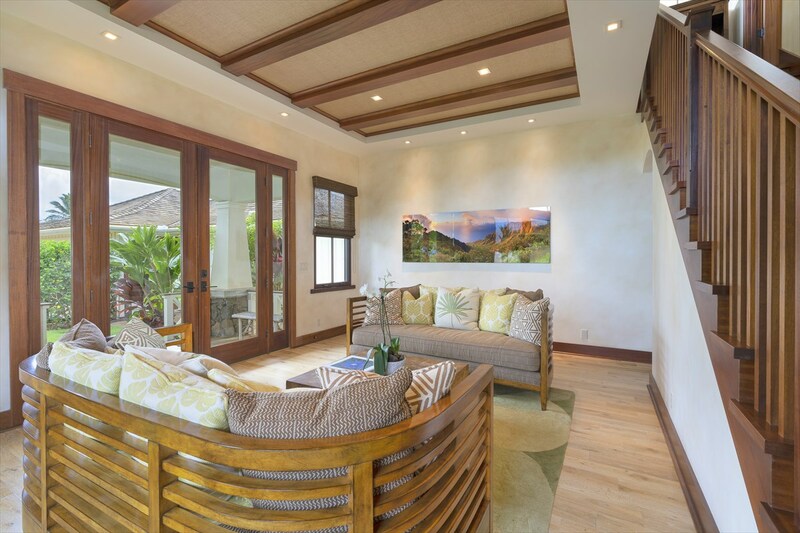 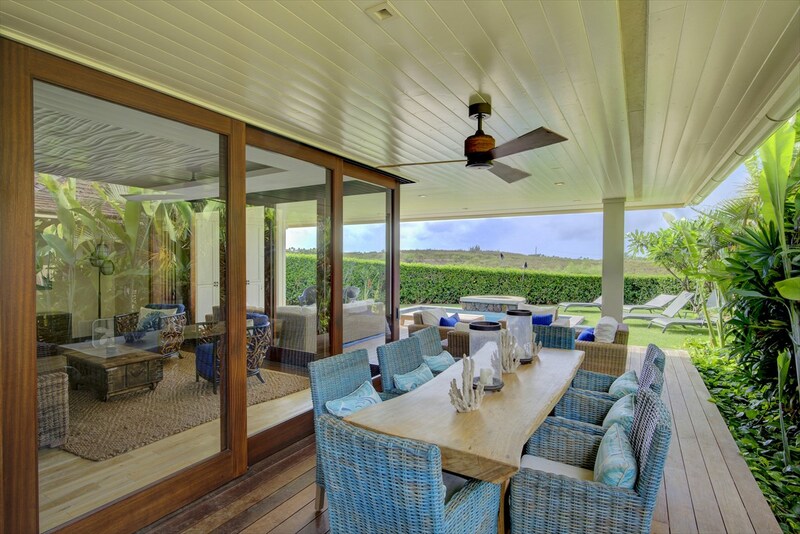 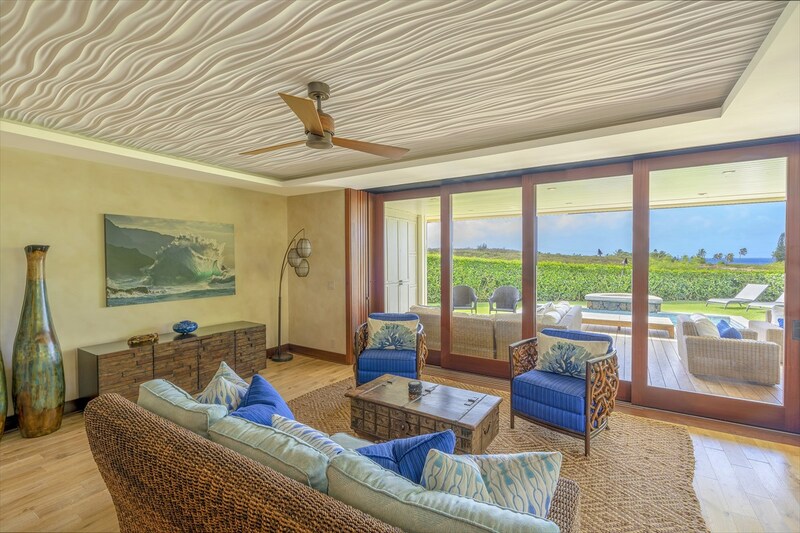 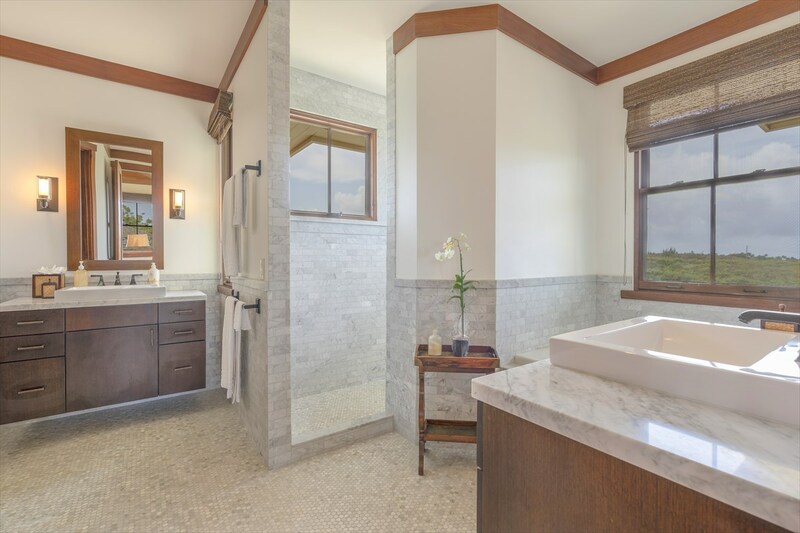 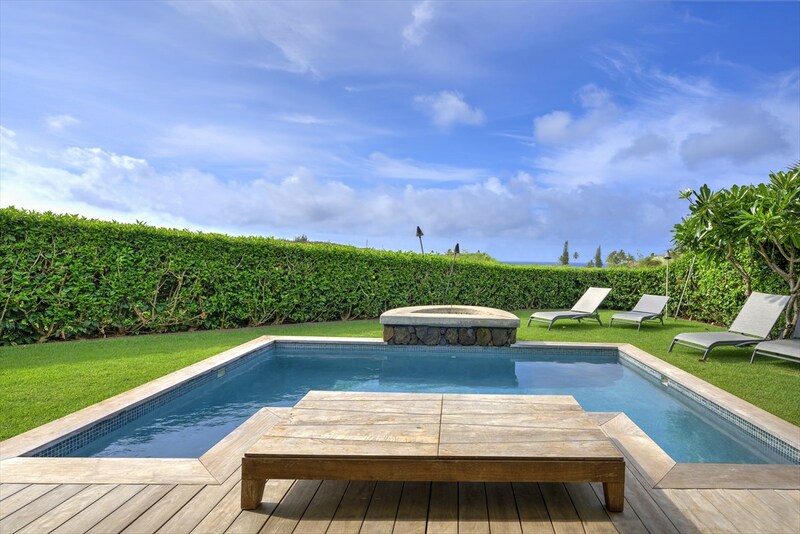 Currently a successful vacation rental with a Kauai firm who specializes in high end property management. 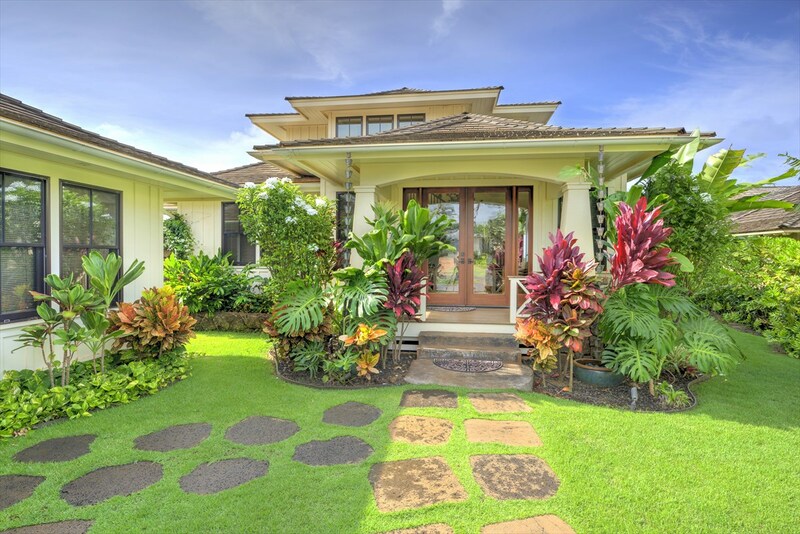 5070 Lau Nahele Street, Koloa, HI.